Pratt Industries has officially opened its new material recovery facility (MRF) in south Georgia. 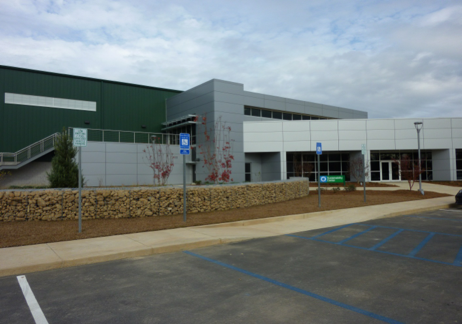 The state-of-the-art plant, which replaces a smaller recycling center the city had operated nearby, is the result of a unique partnership between the public and private sectors. The city of Columbus paid for and built the $8.5 million, 54,000 sq. ft. plant and, in an unusual twist, is also supplying the paid labor force – using inmates from a local state prison. Pratt supplied the material sorting equipment for what is now its 13th MRF nationwide. Cohen said the new plant would become “the economic hub” of curbside recycling for south west Georgia and many communities in neighboring Alabama. The MRF takes in single stream recyclables and sorts them using the latest in sorting machinery. At capacity, the plant will produce 200 tons a day of recyclables, including 150 tons of paper and OCC which will be used as furnish for Pratt’s 100% paper mill in Conyers, about 120 miles to the north. City officials are hoping the new MRF will help raise residential trash recycling from the current 5% rate to as much as 40% within 12 months. “It will improve the recycling capability for the entire region, so from an economic standpoint, this expansion benefits the state as well as area businesses and the communities,” Cohen said. The building also includes a 10,000 sq. ft. Sustainability Center that includes interactive tools to educate adults and school children about the benefits of recycling. 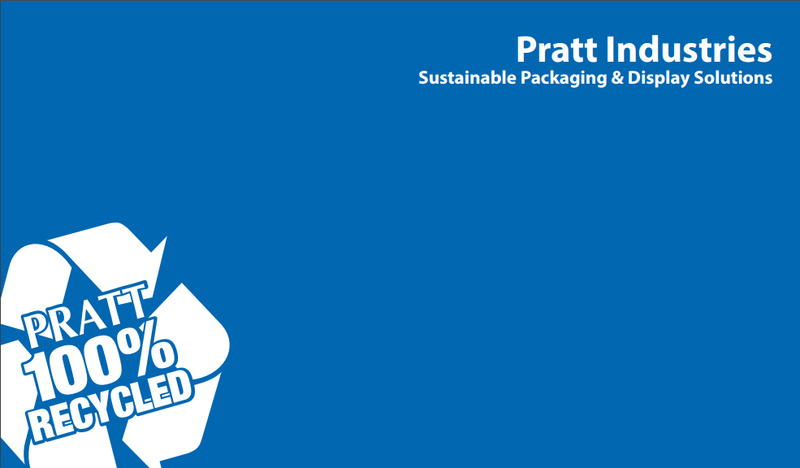 Pratt Recycling is a subsidiary of Pratt Industries, the 5th largest corrugated packaging company in the USA and the world’s largest, privately-held 100% recycled paper and packaging company. Pratt Recycling Division is a full service recycler with 13 recycling facilities. Pratt utilizes the paper products collected in the production of its 100% recycled content paper and packaging solutions. Our mission is to create sustainable recycling solutions for our customers that maximize waste diversion, create cost savings and revenue stream for valuable recyclables previously landfilled, all the while minimizing the environmental impact by preserving natural resources for future generations.